Less Is More...: Preview Tayangan THE HOBBIT: THE DESOLATION OF SMAUG di IMAX 3D TGV One Utama. 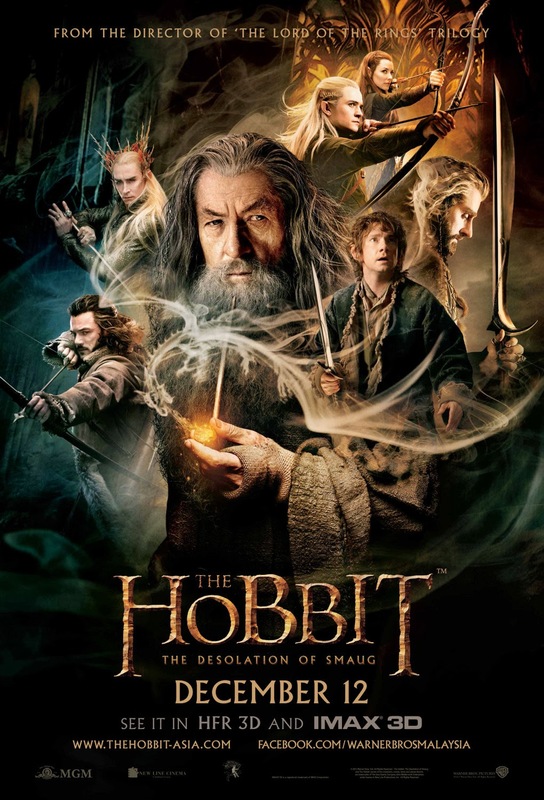 Preview Tayangan THE HOBBIT: THE DESOLATION OF SMAUG di IMAX 3D TGV One Utama. 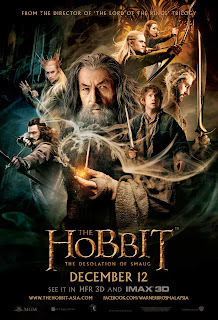 Poster rasmi filem THE HOBBIT: THE DESOLATION OF SMAUG. 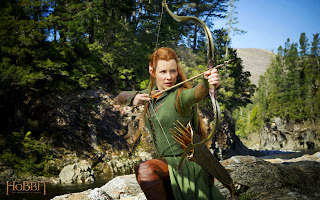 Evangeline Lilly as Tauriel : A female elf from Mirkwood.She is the Chief of the Guards for the Elvenking, Thranduil. Orlando Bloom as Legolas : The Elven Prince of Mirkwood and the son of Thranduil. 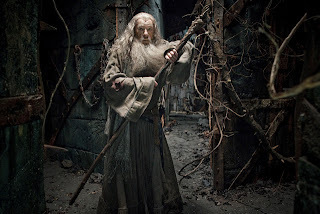 Ian McKellen as Gandalf the Grey : A wizard who recruits Bilbo and helps to arrange the quest to reclaim the Dwarves' lost treasure in Erebor. 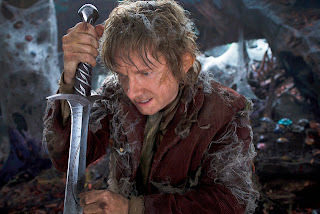 Martin Freeman as Bilbo Baggins : A hobbit hired by the wizard Gandalf to accompany 13 dwarves on a quest to reclaim the Lonely Mountain from Smaug the dragon. 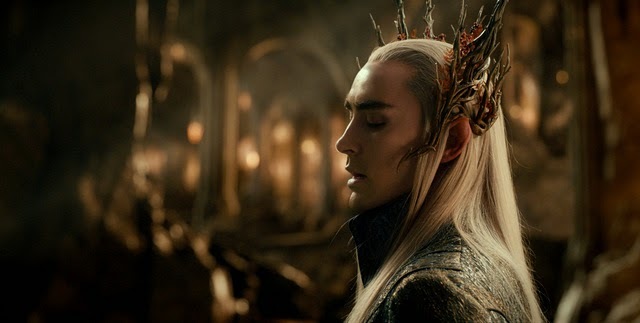 Lee Pace as Thranduil : Referred to in the novel as "The Elvenking", he is the ruler of the realm of the northern part of Mirkwood. 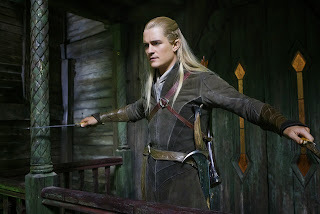 He is also the father of Legolas. 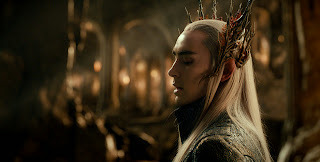 P/S : So,pergilah tengok ke panggung wayang berdekatan anda.Anda pasti teruja. 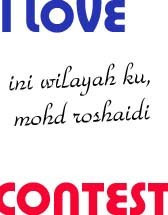 Gambar dan info ihsan daripada Budiey.com dan wikipedia.